Indian Navy has released the e-admit card of Sailor Recruitment (MR, SSR & AA). The Admit Card will available for downloading from 1800 Hours Onwards. MR Oct 2019 Examination from 23 - 25 Feb 19. 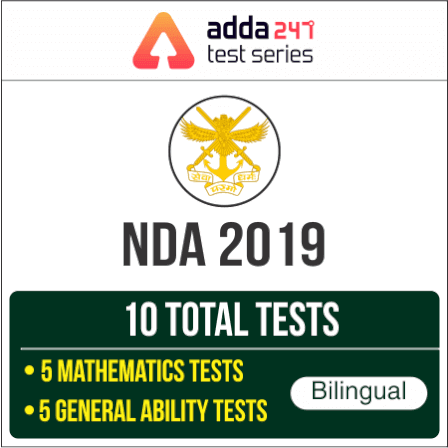 A common examination will be conducted for SSR Aug 2019 & AA-146 batches.